Armwood Editorial And Opinion Blog: It is no secret that better-educated people are more likely to vote Democratic than Republican. 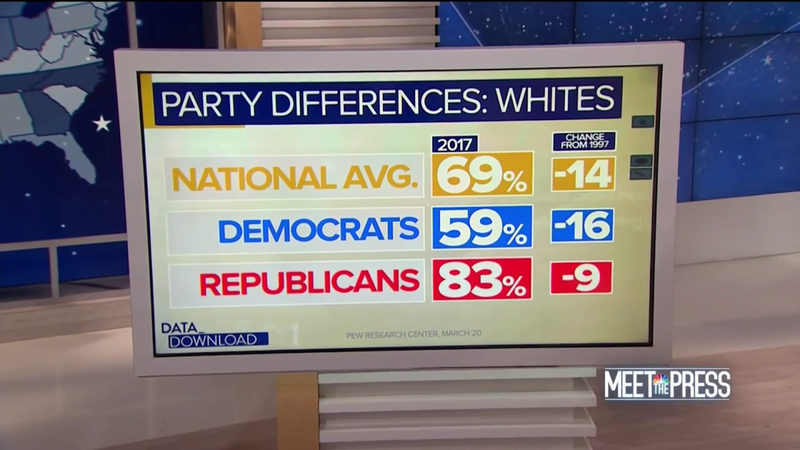 Clearly less educated Whites form the basis of the Republican Party. 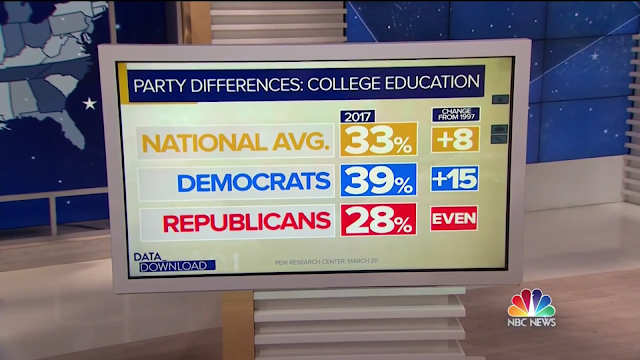 It is no secret that better-educated people are more likely to vote Democratic than Republican. 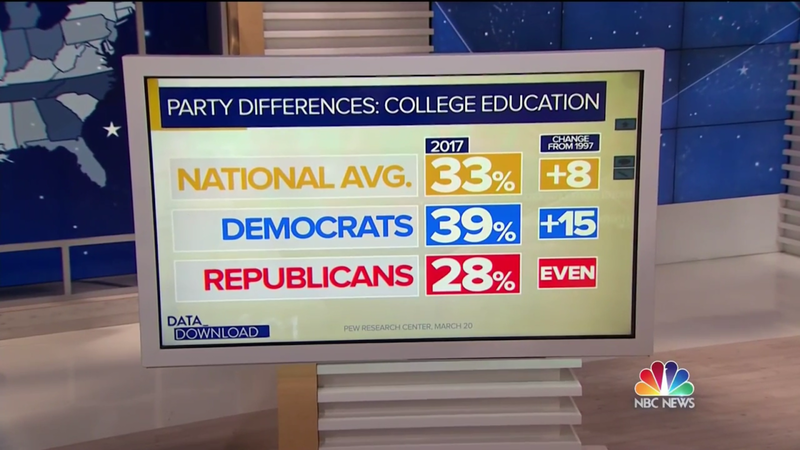 Clearly less educated Whites form the basis of the Republican Party.